On Tuesday, it was announced that beloved couple Jennifer Garner and Ben Affleck are divorcing after 10 years of marriage. The couple released a joint statement about the decision to People magazine. Many questions are overtaking shippers of the former duo, including "Why did Ben and Jen breakup?" and "Why is this happening to me?!" But another question some might be wondering about is, "Do they have a prenup?" There have been some differing reports, but either way, it doesn't sound like their divorce will be easy — what split is? Per Star magazine, Garner and Affleck didn't sign a prenup, which means they'll have to work out some type of deal to split their reported $150 million fortune. According to one source who spoke with Star, "They didn't sign a prenup, and she's very savvy when it comes to their assets. She knows exactly what they have and where it's invested." The publication reports Garner will fight for everything she believes she is worth, which might not be as much as Affleck, especially since she reportedly put her career on the back-burner to raise their children, unlike him. Not to mention, the parents will also have to come up with a custody plan for their three children, Violet, Seraphina, and Samuel. According to Life & Style, Garner and Affleck's total net worth is a $115 million fortune, which is a significant difference to the $150 million reported by Star. With that said, it's still a lot of money. Plus, a "friend" told the magazine, "If they don't have a prenup, she'd definitely go for half his earnings while they were married, plus child support." 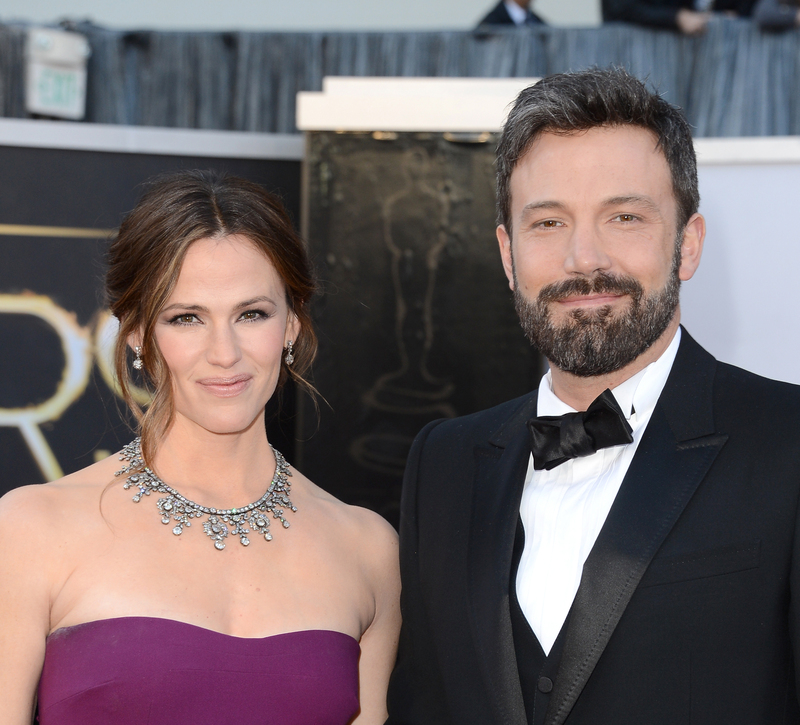 Affleck and Garner haven't commented themselves on their prenup situation, but whether they have one or not, let's just hope for the best for these two and their three kids, because no one wants to go through a messy divorce. Now, if you'll excuse me, I'll be over here letting my feelings out.